Flowers in December, yes indeed! They are the snowflakes of summer, so why not throw a few around in the winter :) I am sure there will be lots of techniques in the hop this time, as this set really lends itself to techniques. I love the variety of styles in this one little set. 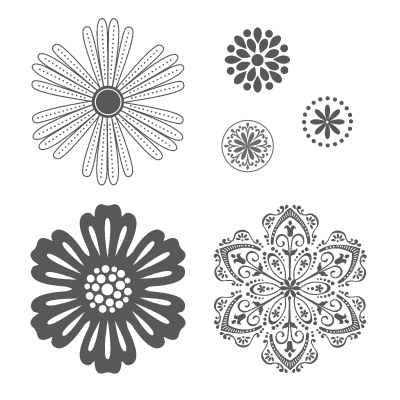 It coordinates with the Blossom punch and the 1" and ¾" Circle punches. Woa! It's December already? Well, I guess that means we are all due for some holiday cheer, and for those of us in the Northern Hemisphere, we are due for some snow :) Why do I make this distinction? Because we have gone international! We have a new stamper joining our Crew, Rochelle Blok. And she is from Australia! This hop is special for another reason. 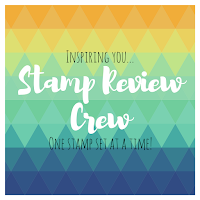 It is the 1 Year Anniversary for the Stamp Review Crew! That first year just flew by. I hope you have enjoyed what we have done so far, and that you continue to join us in the next year! 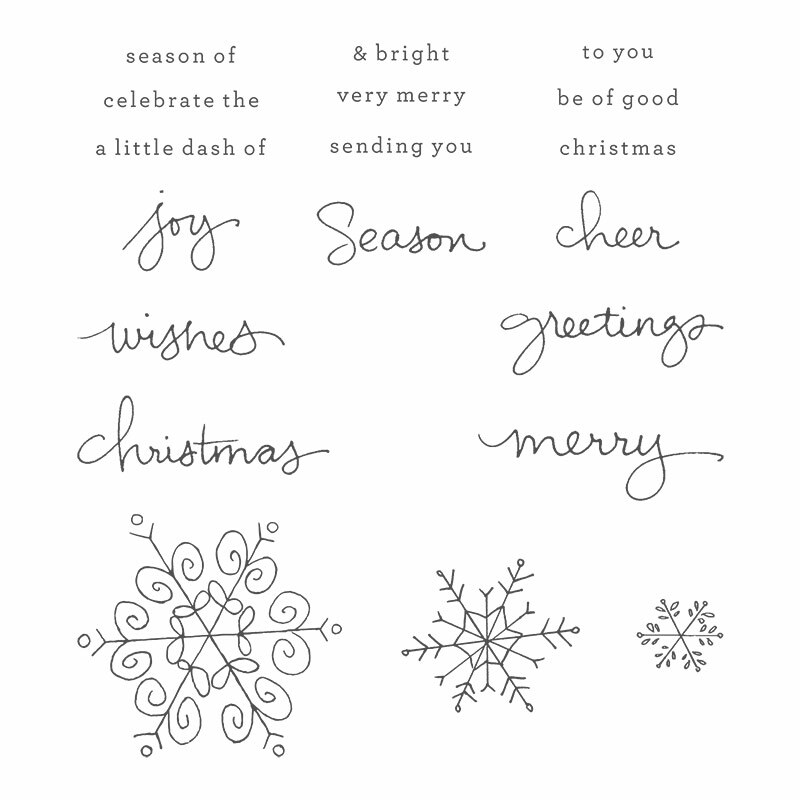 This set came out last year as a "while supplies last" photopolymer set. It sold out so fast, Stampin' Up! quickly released a digital version of it. And then it showed up again in the Holiday Mini for 2014. Boy, are we glad it did :) Get ready for lots of frosty goodness!